Wayfinding systems help visitors, employees and residents navigate through the city, providing helpful information on the location of key points of interest, transit stops and the pathways between them. Unfortunately, wayfinding in downtown Seattle and throughout the region is sparse, fragmented and out of date. 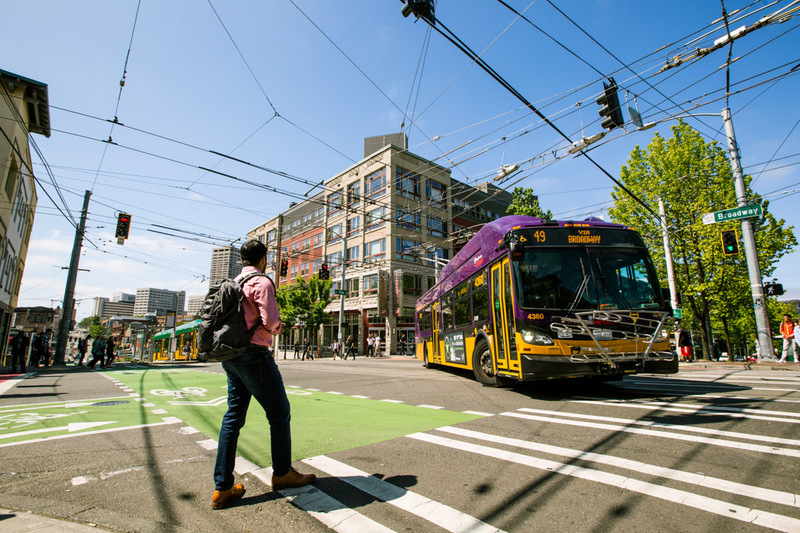 DSA is working with the city, County and Sound Transit to explore best practices from other cities and ultimately develop a scaleable new wayfinding program. Downtown is home to some of the largest transit hubs in our region and represents a tremendous opportunity to improve the way people navigate to, from and around downtown to locations around the region.